What do we want? Freezer meals! 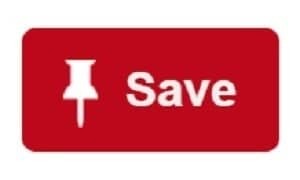 When do we want them? Every.Day. How do we get them? Ugh – too much work to plan. Can you relate? Would you rather match and fold socks than try to create your own freezer meal plan? It sounds like a lot of work. It IS a lot of work. Whew, that is a lot of steps! And it can take a lot of time too. There has to be an easier way, right? Well there is! MyFreezEasy makes the whole process quick, easy, and even fun! All of the recipes on the site are made for freezer meals – and you can search by main ingredients, cooking methods, and dietary needs (including gluten free and clean eating!). Once you select your recipes in our freezer meal plan builder, your shopping list (one for each recipe and one master shopping list by store section!) is automatically created. 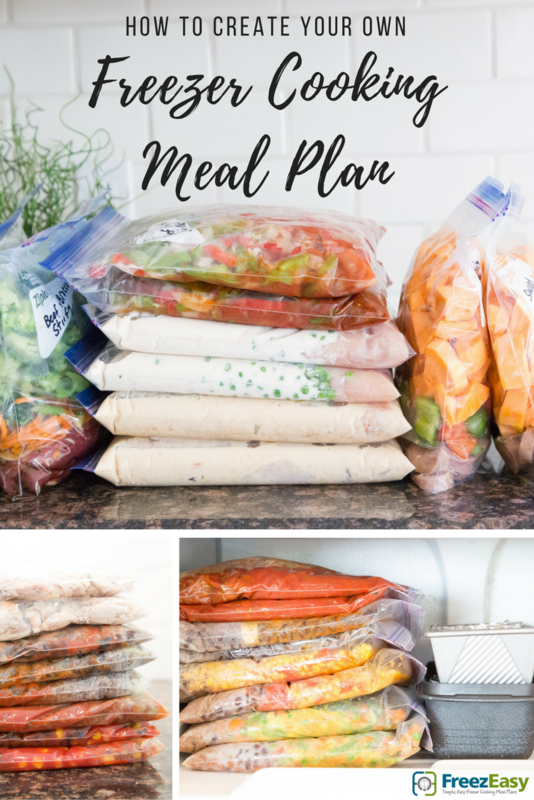 Also, Step by Step Instructions for your day of freezer meal prep are also right there- it is so easy! They even include labels that you can print for your freezer bags. Each label has the name of the recipe and instructions, with a spot for you to write the date you made the meal. If you don’t want to spend the time picking all of your meals, MyFreezEasy has complete monthly meal plans for you to download. And my favorite part? The mobile app! All of my shopping lists are already on my phone when I go to the store- no more forgetting them on the counter! 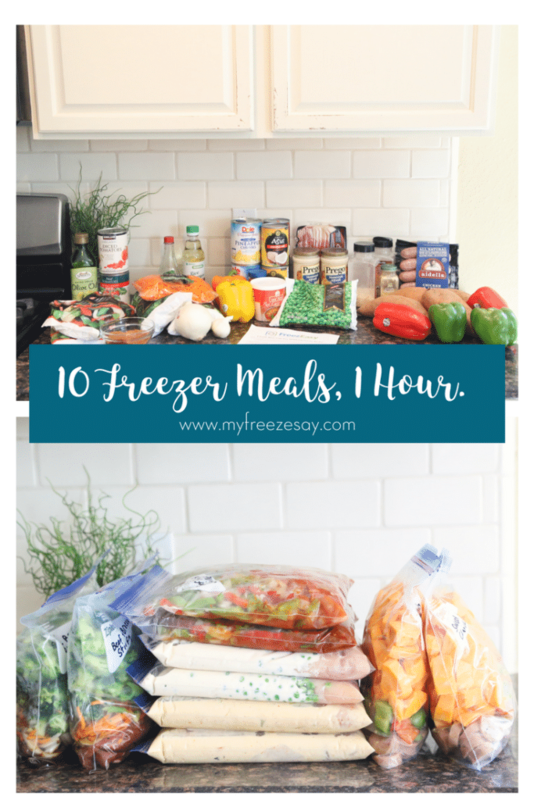 If you are a freezer meal lover, but get tired of all of the prep work (before you even start cooking! ), MyFreezEasy is definitely for you! Learn more about the MyFreezEasy membership program here.